Find here various San Francisco tourist passes details, price and discount information. 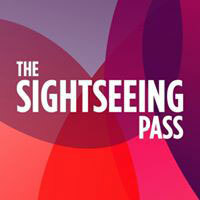 you can choose more options (FLEX PASS / DAY PASS) here. Ticket Booklet : emailed or shipped. 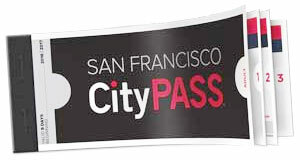 Buy Tickets : Save 45% on San Francisco’s Muni and 4 other attractions with CityPASS. Shop Now!